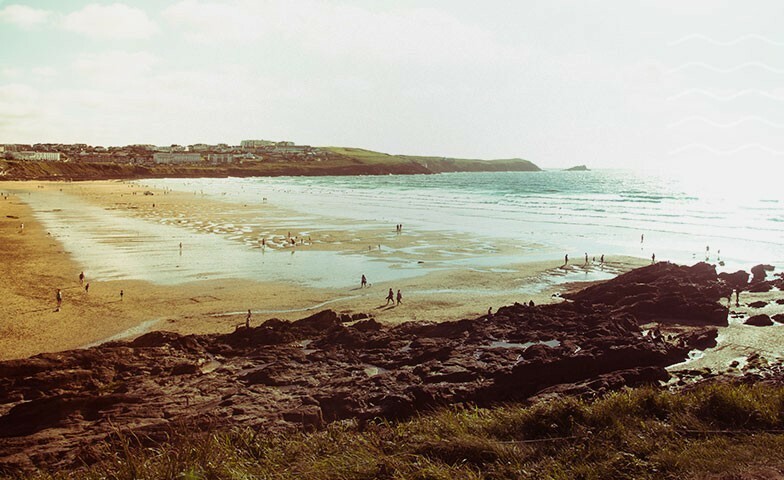 We're proud to announce a new charitable foundation for Cornwall; the Boardmasters Foundation. 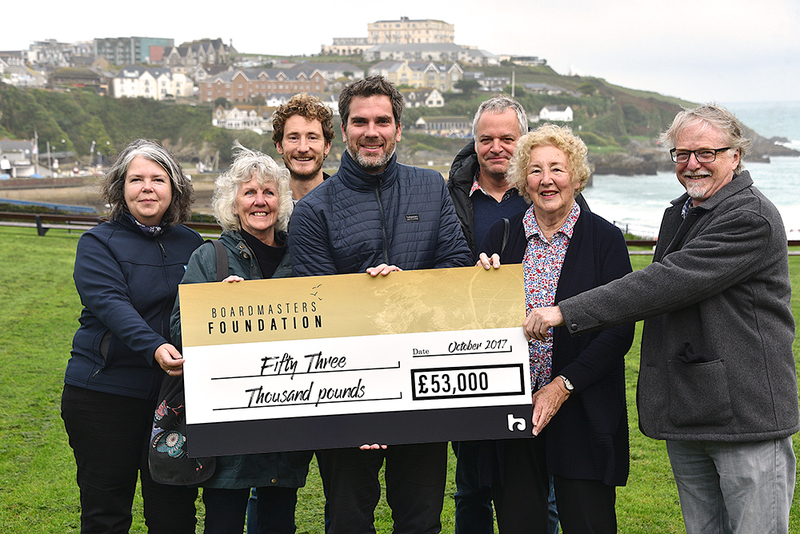 Born out of our desire to give back and support the culture and surrounding communities that are at the heart of our festival, the Boardmasters Foundation will build on and grow the annual fundraising and charitable donations that the festival has already made year-on-year! 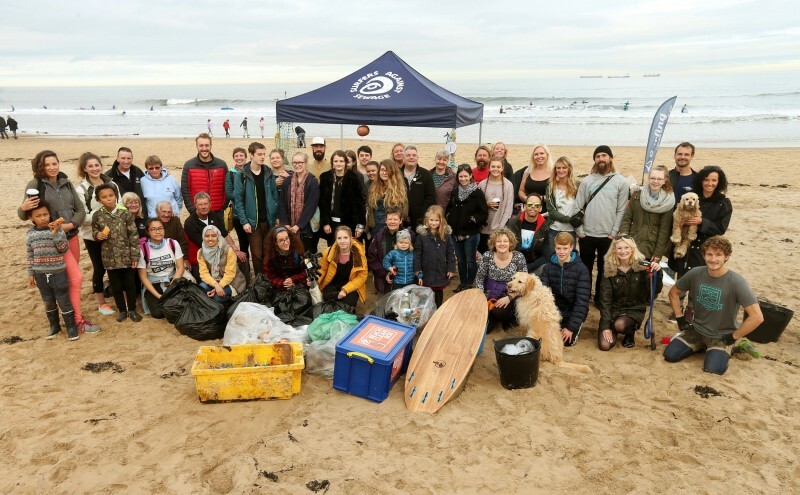 Since 2002, we're pleased to have been able to support a variety of local charities, organisations and projects - from Surfers Against Sewage and the UK Pro Surf Tour, to the Porth Residents Association and St Mawgan Minis Football Club. 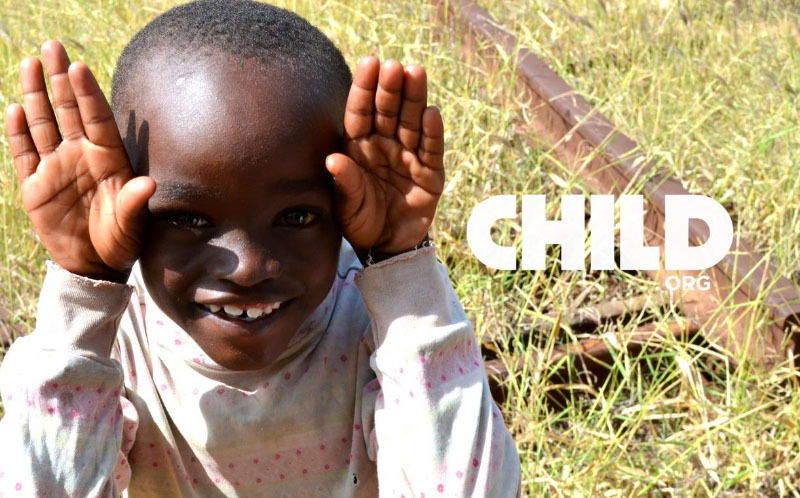 Child.org are dedicated to one thing and one thing only: building a world where every child has an equal opportunity. 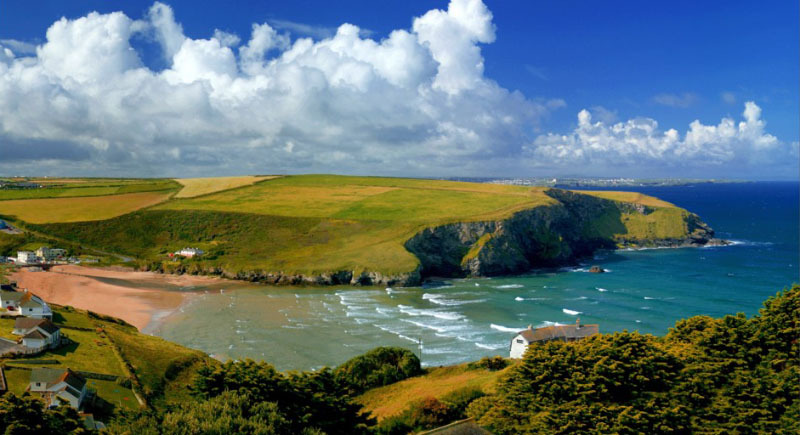 Mawgan Porth Village Hall has been a popular focal point for the local community for over 40 years, providing an ideal venue for sports and fitness clubs, birthday and wedding celebrations, evening classes, Council matters, sales, concerts and shows. 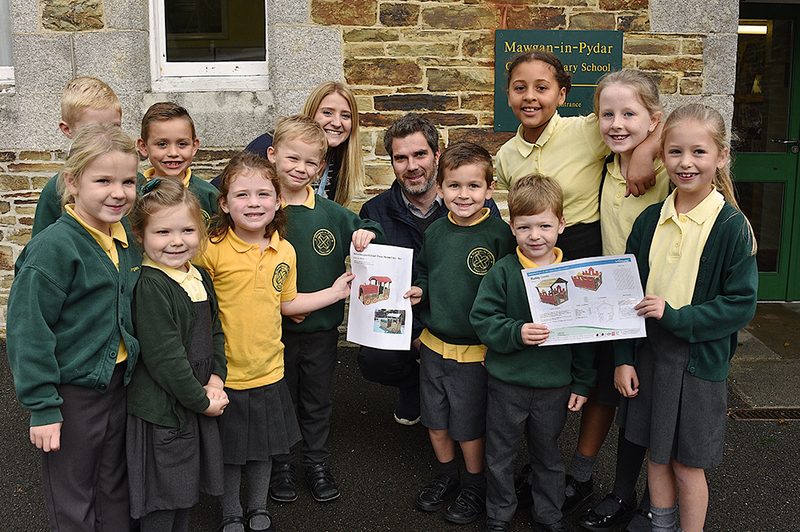 As part of the Aspire Academy Trust, Mawgan-in-Pydar School prides itself on providing a happy, safe, secure and supportive learning environment. 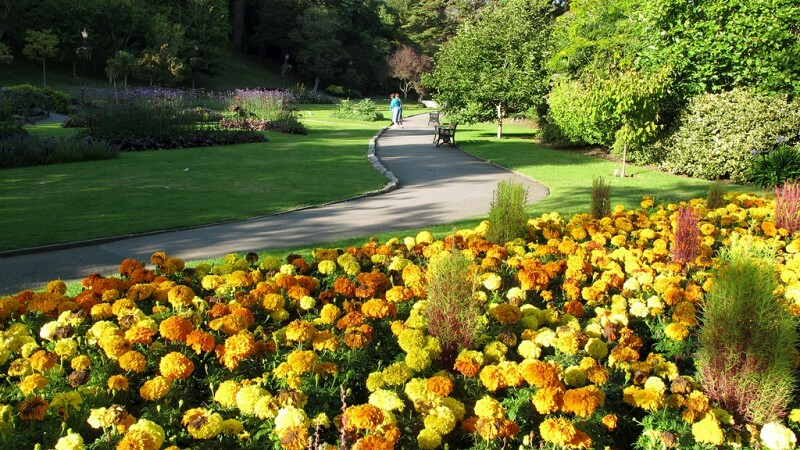 Newquay in Bloom Partnership is a not for profit organisation made up of volunteers and keen gardeners working together in partnership with Newquay Town Council, Cornwall Council, Newquay BID, local businesses, residents and other community minded organisations. 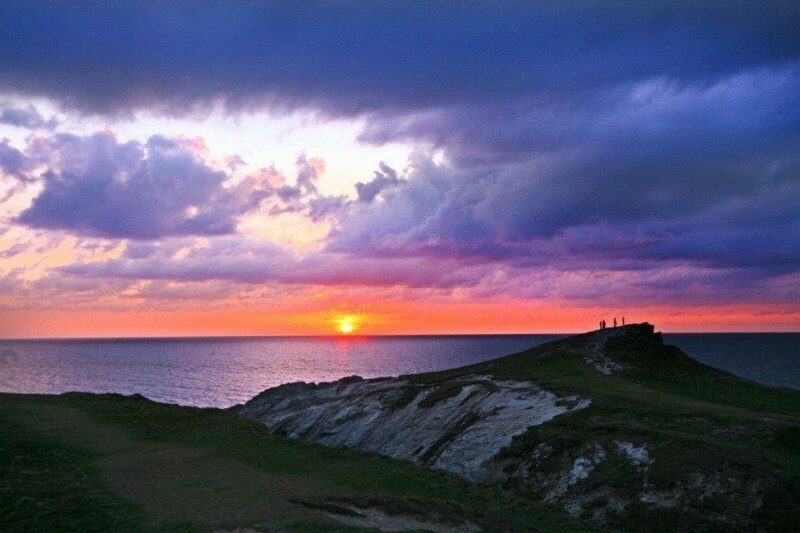 Their aim is to keep Newquay looking beautiful and to preserve the horticultural interest of the town. Newquay’s Male Voice Choir has nearly 40 members who come from all walks of life and are united by a love of singing which takes place in a wide range of venues. In recent years, the choir has performed in chapels, churches, preaching pits, schools and cathedrals and have entertained in pubs, clubs, marquees, hotels and conference centres. 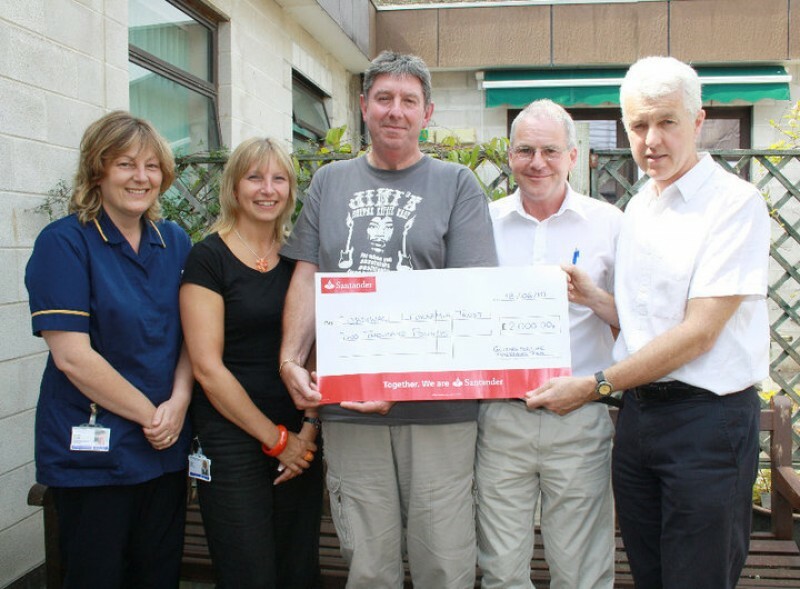 Cornwall Leukaemia Trust was founded in 1981 to help patients with leukaemia and allied disorders in Cornwall. About 250 new patients with these diseases are seen in the Haematology Department at Treliske Hospital each year. Without the support of the Trust, this would not have been possible. Keeping the interests of Porth and its residents at the heart of the Association. 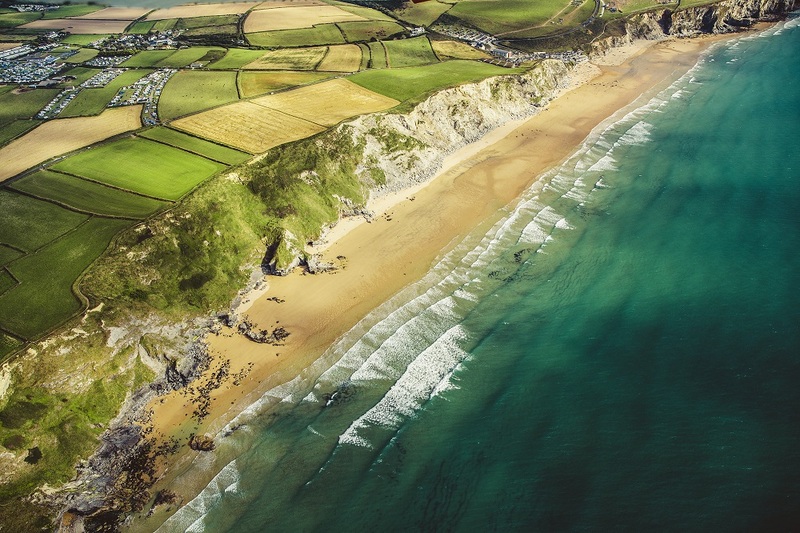 Newquay Town Council strives to represent the local community, deliver services to meet local needs and improve the quality of life in the local area. 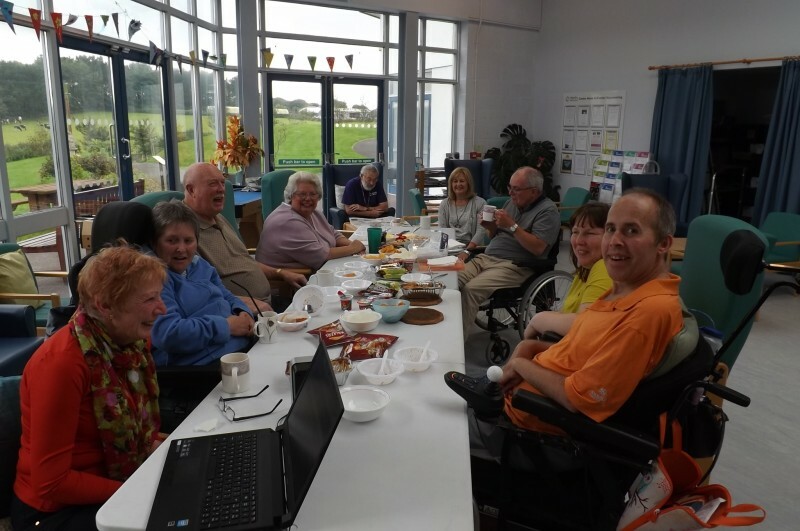 The Merlin MS Centre in Cornwall provides a range of expert care, support and therapies to improve the lives of those with Multiple Sclerosis (MS) and other neurological conditions, as well as their families and carers from diagnoses onwards. 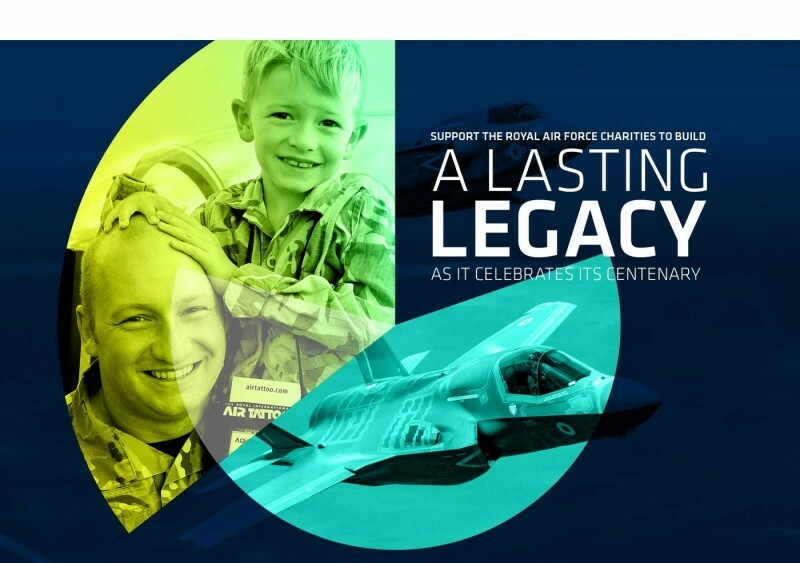 The RAF100 Appeal is a joint venture between the Royal Air Force and four major RAF charities – the Royal Air Force Benevolent Fund, the Royal Air Forces Association, the Royal Air Force Charitable Trust and the Royal Air Force Museum. The aim of the Appeal is to raise money for the RAF family and to create a lasting legacy. 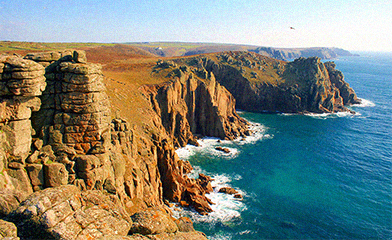 We recently went to break the good news to the 2017 charities and projects in Cornwall, read on to see how the donations will help the local community and beyond. 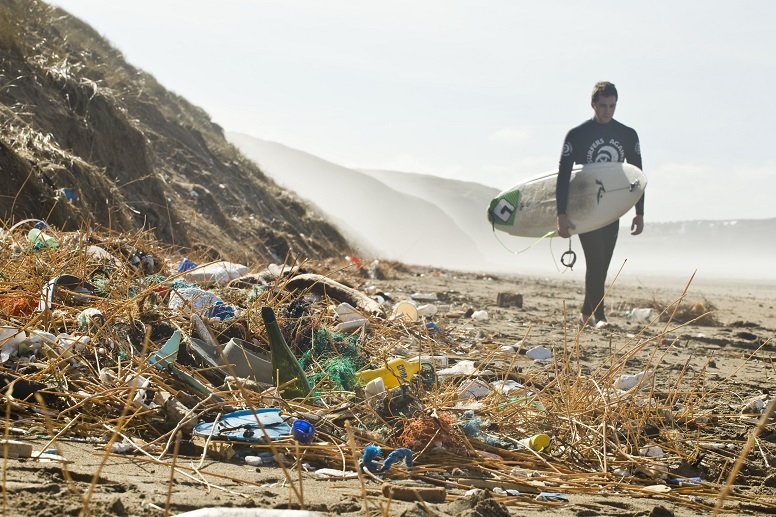 Dave Reed - "UK Pro Surf Association are pleased to receive this essential support from the Boardmasters Foundation. 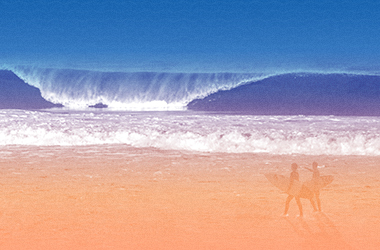 This support is helping develop British Surfing. 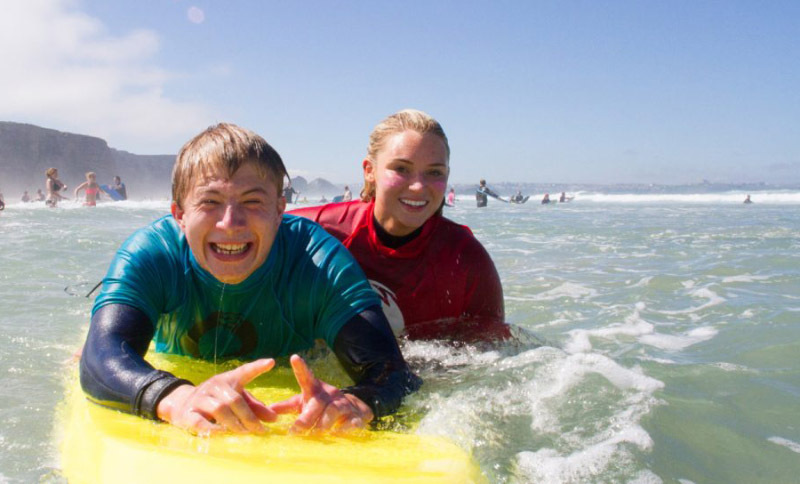 Giving opportunities for surfers from all over the UK, both men and women to gain invaluable competition experience. It will also assist in Junior surfing development, backing seven grommet categories from Under 12 to Under 18 allowing surfers to compete in their own age groups throughout the year in events across the UK. 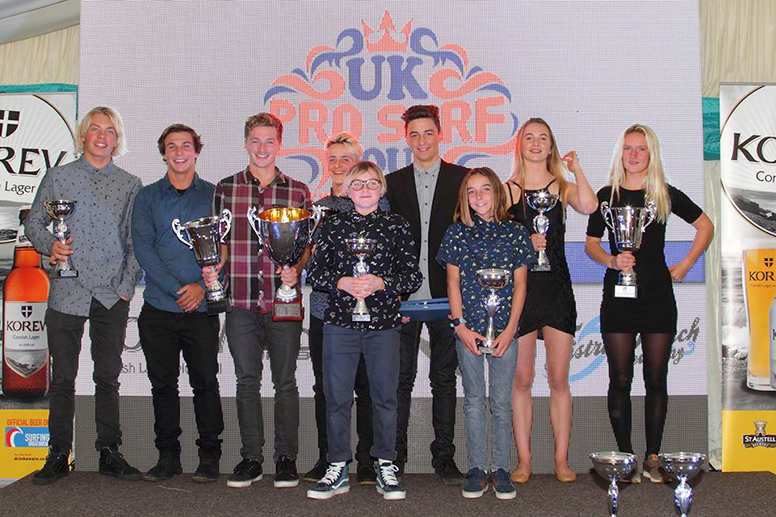 Undoubtedly these will be the surf stars of the future and challenging for the Boardmasters title in years to come." 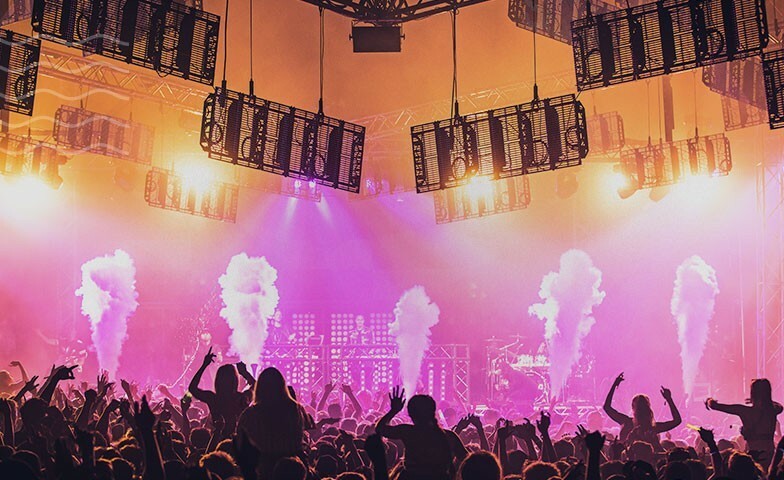 Claire Mucklow, Species and Habitats Officer - "Thank you Boardmasters! 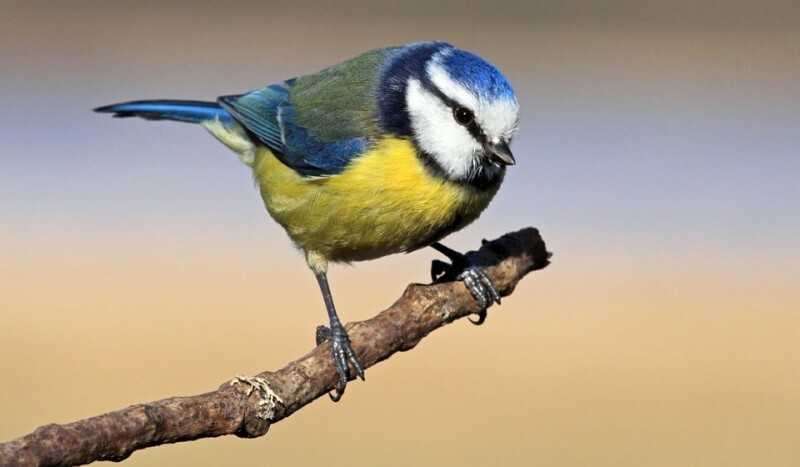 Your donation will go towards our advisory work with local farmers around Newquay where rare corn buntings and other threatened species need help. 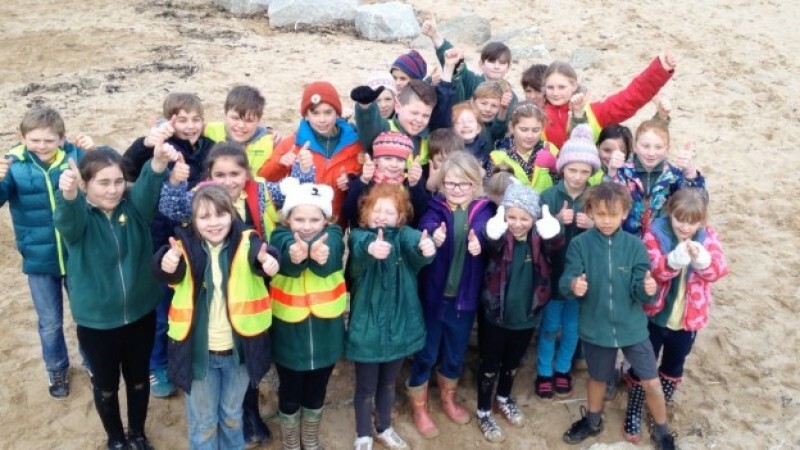 Such a huge event can have an impact on wildlife and working together helps minimise this, we appreciate the donation very much." If you'd like to be involved in helping raise money, or have project or charity that you would like support for then we’d love to hear from you!